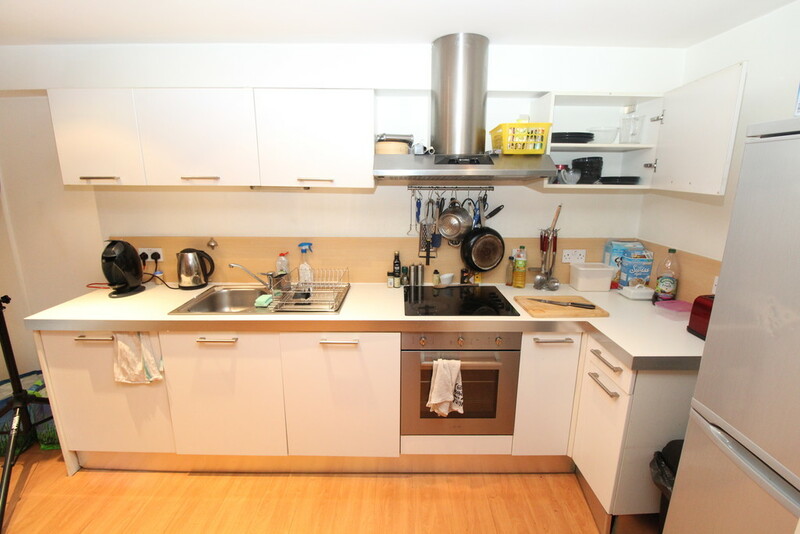 M4 4AR. 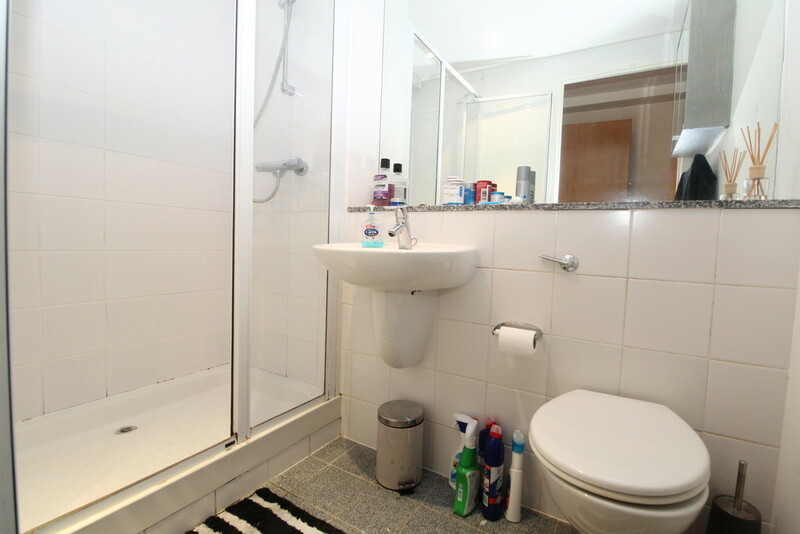 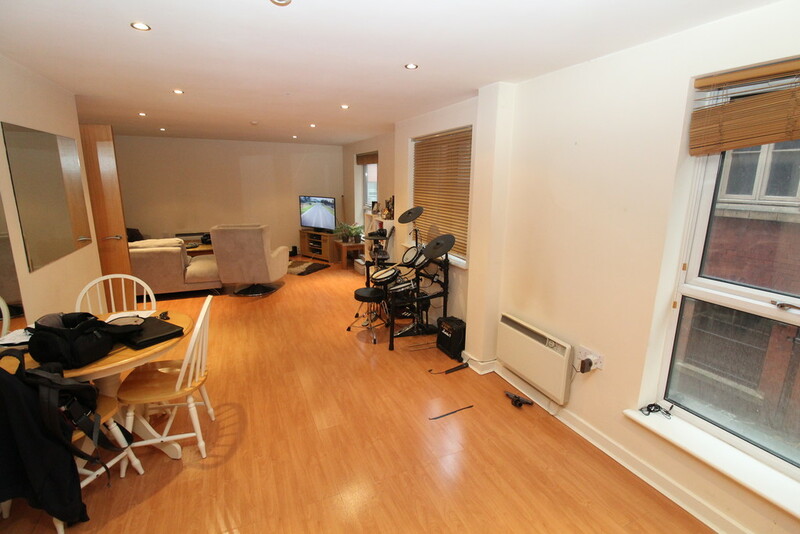 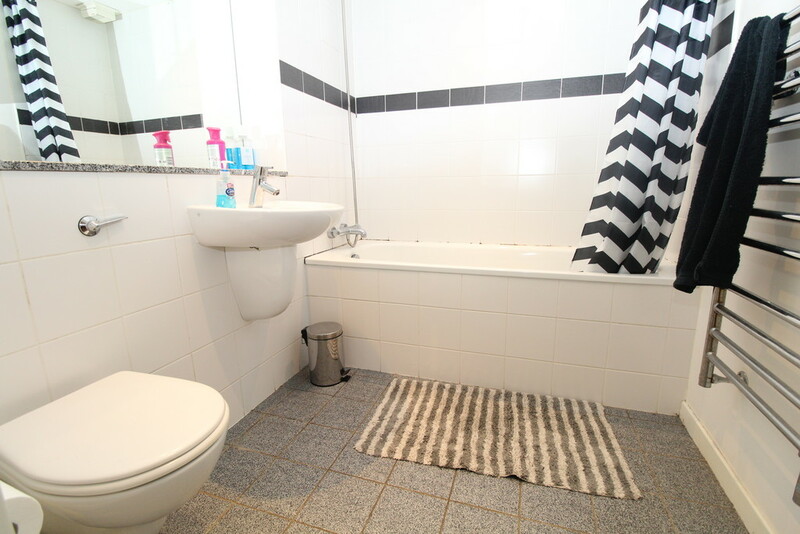 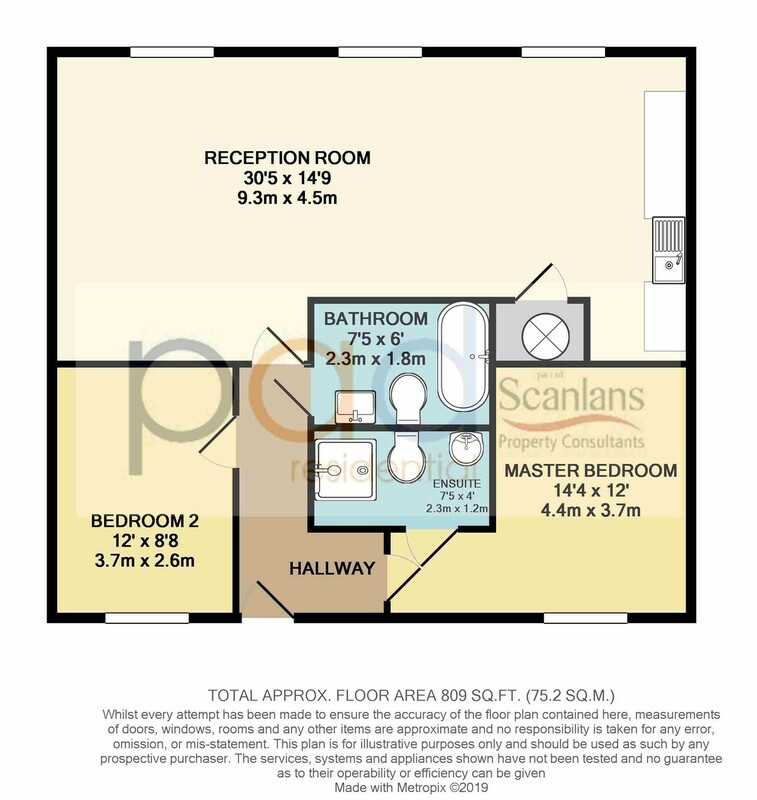 Two bedroom, Two Bathroom upper ground floor apartment in The Linx. 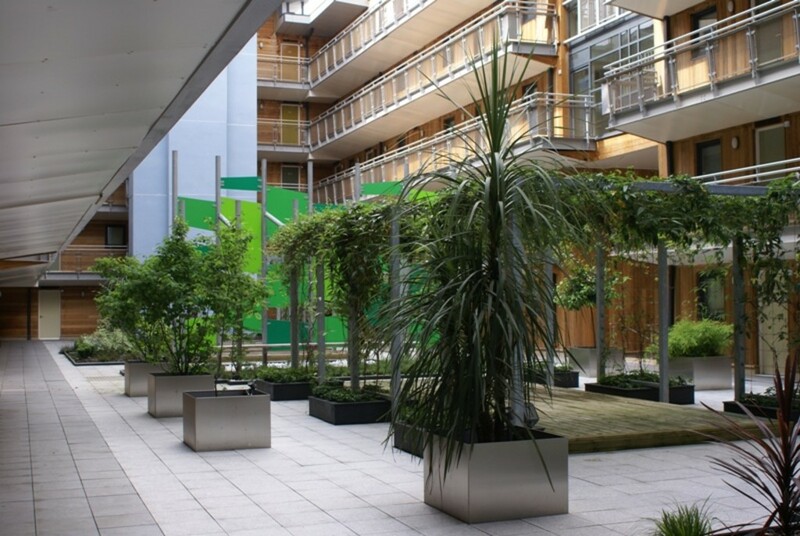 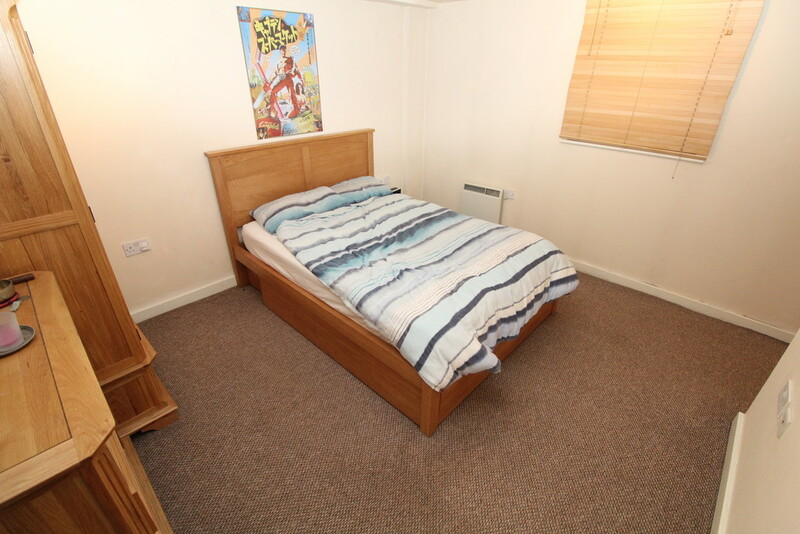 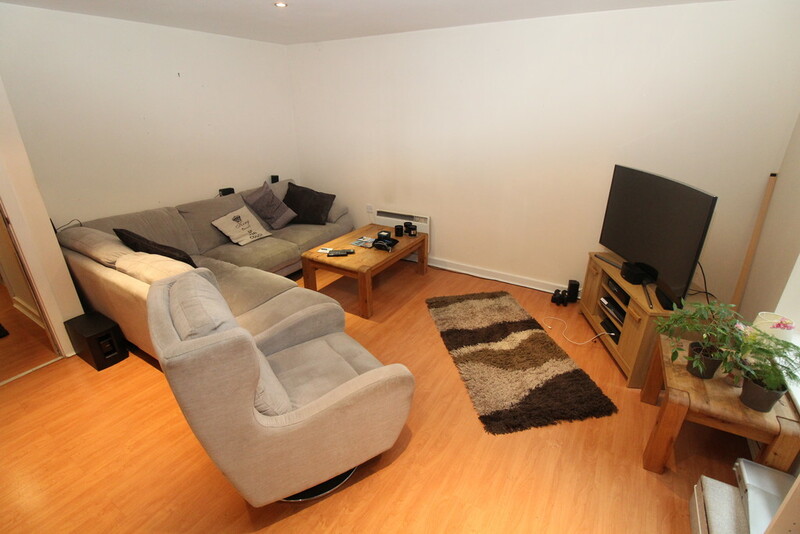 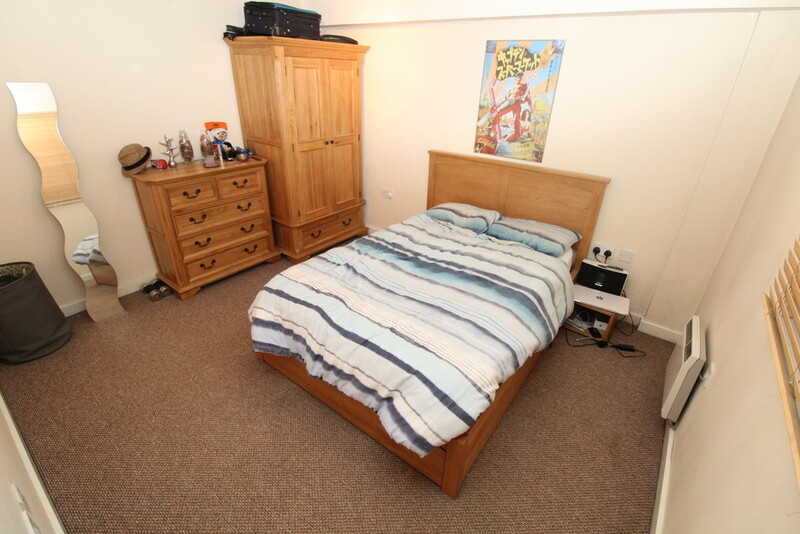 Located at the edge of the Northern Quarter minutes away from the city centre. 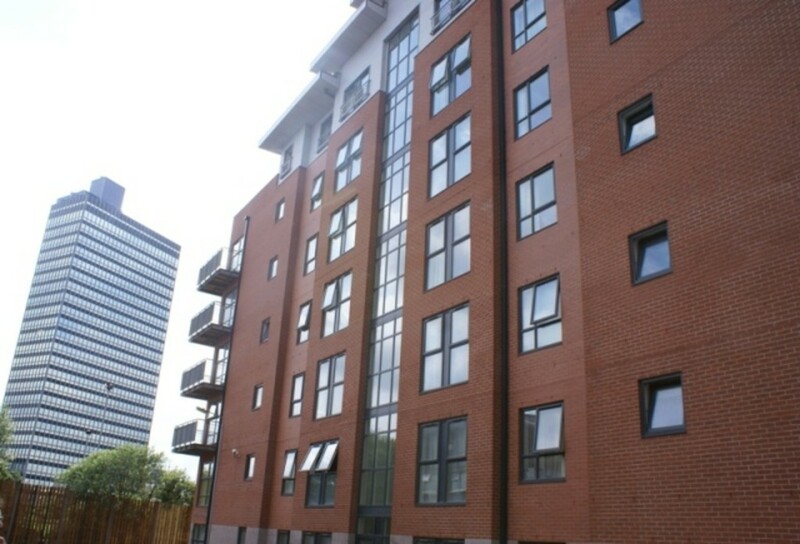 Currently tenanted by periodic AST @ £800pcm. 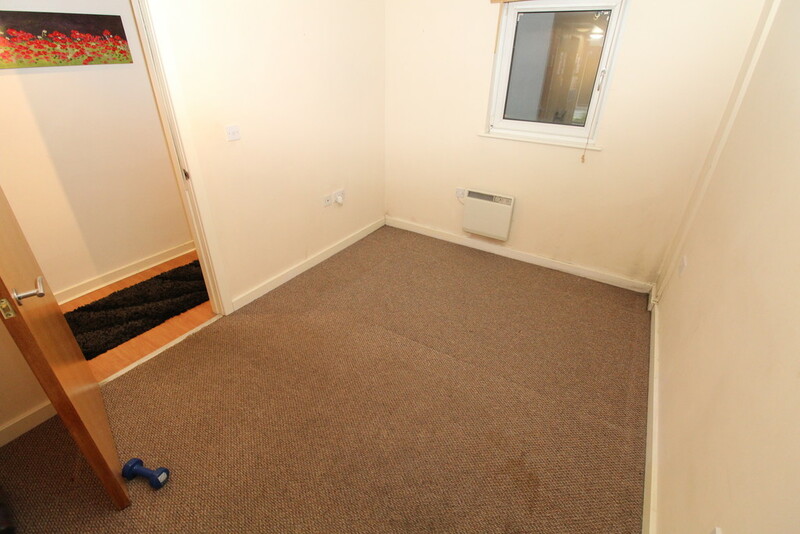 Currently tenanted by periodic AST @ £800pcm.